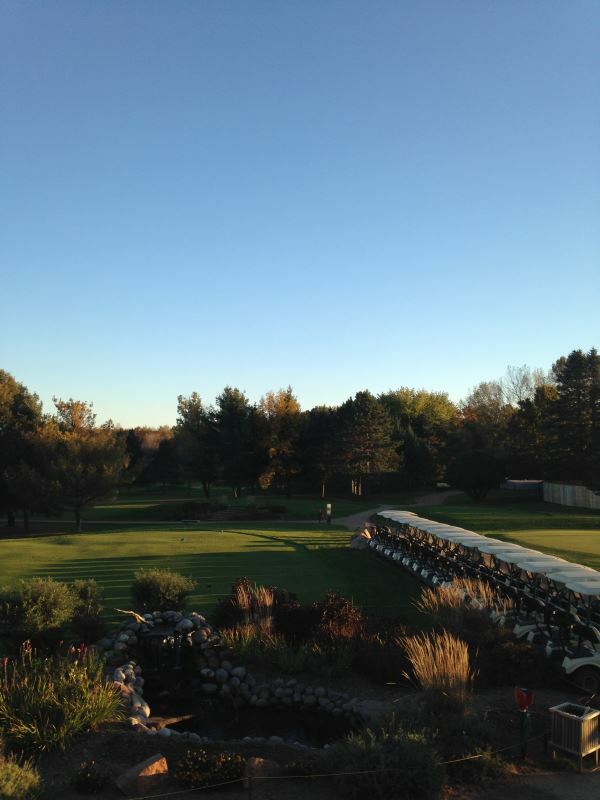 Contact us to see how the Wisconsin River Golf Club Team can make your golf event the best it can be. Play our scenic course that will challenge the best golfers without intimidating the novice golfer. Golf Event packages range from 20 players to 144 players. Let us customize a golf outing that fits your every need. Call the pro shop for more information or complete form to the right. Don’t Forget!! Callaway demo day tomorrow from 10 am-2pm. No appointment needed - just come out and try out their clubs!